While I fully plan to do an actual full post on the insane coolness which was this event, I do need to spoil it some now. In May last year, we took my nieces for their first ever trip to Disney World and Universal, and strategically planned it so the girls could go for Star Wars Weekends. Well, long story short, my nieces were picked to be in the opening parade, in which they’d be dressed as Jedi Padawans and given lightsabers and some quick training from the Jedi Academy, before leading the celebrity guests in that were riding in the parade. 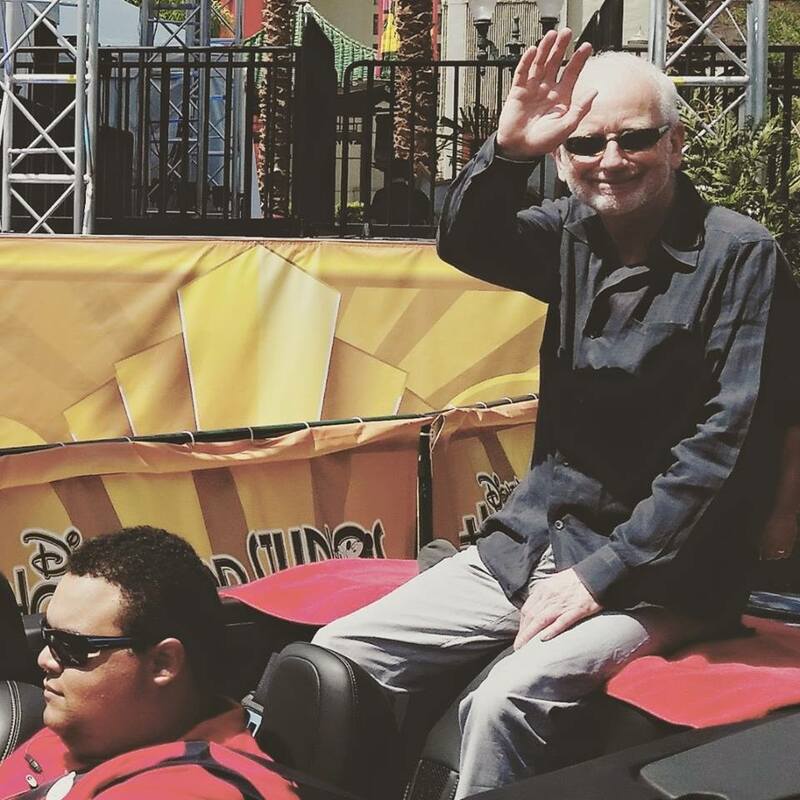 And they needed two adults to walk the parade with the girls… I WALKED IN THE STAR WARS PARADE WITH EMPEROR PALPATINE! Photo from the Science Center’s website. If you’ve never been to an Omnimax theater, check out this excerpt from the Science Center involving all the technical stuff. I haven’t seen a ton at the Omnimax since I live around an hour or so from the nearest one. But I do have a Science Center membership, and that’s motivated me to see more stuff there over the last year. The interesting thing about the Omnimax is that, unlike regular theaters and IMAX showings, you feel immersed entirely into the movie. It’s happening around you. The sound of explosions rattle your seat. You’re suddenly INSIDE whatever you’re watching. And while this is super awesome, it can also be somewhat overwhelming. I know my first few times caused quite a bit of anxiety. I went with my family to see Star Wars: The Force Awakens at the Omnimax a little over a week ago (the same day I saw Marvel Universe Live, actually), and it was definitely a different experience than the other times I’ve seen the film! As expected, the first little chunk of the movie, I was a little overwhelmed. I blame a large part of it to the loud sounds, because I don’t do well with super loud stuff. However, I had the forethought to bring ear plugs that reduce the loud stuff while still allowing me to hear what was going on, and that helped. The action sequences were WONDERFUL in Omnimax, and for that alone I’d recommend seeing it in that format. It was an excellent group experience as well. Everyone was quiet and respectful. These were fans wanting a unique experience. No crying babies and noisy people complaining or mocking it because they were forced to come along. It may not make a lot of sense, but it’s true. Especially the clapping at the end of the film. We had went on this journey together. I know The Force Awakens won’t be at the Omnimax theaters much longer, so if you’re planning to catch a showing at one near you, I suggest you do so soon! 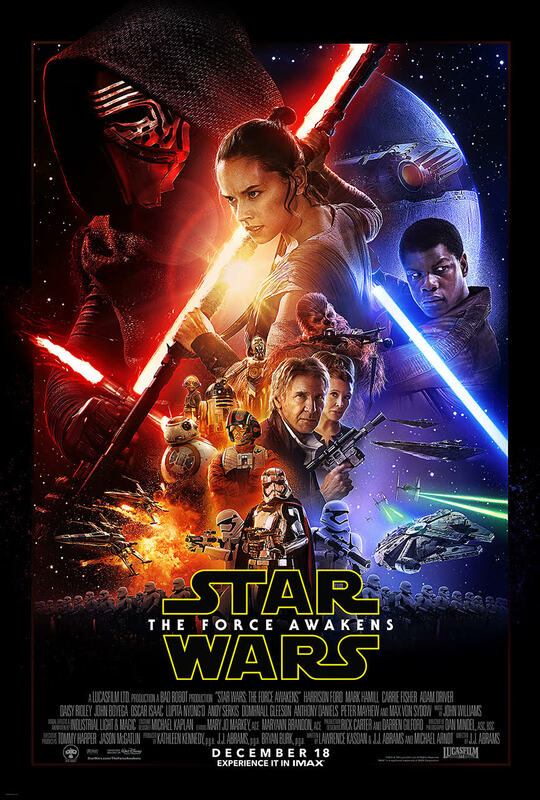 If you’re a Star Wars fan, especially of the new movie, you’ll love it. Just, uh, make sure you sit more toward the middle or top rows. The bottom row will leave you with an extremely sore neck! Sunday was a fun-filled day of adventuring to St Louis for a few reasons. The first reason I’m covering is for the show Marvel Universe Live! 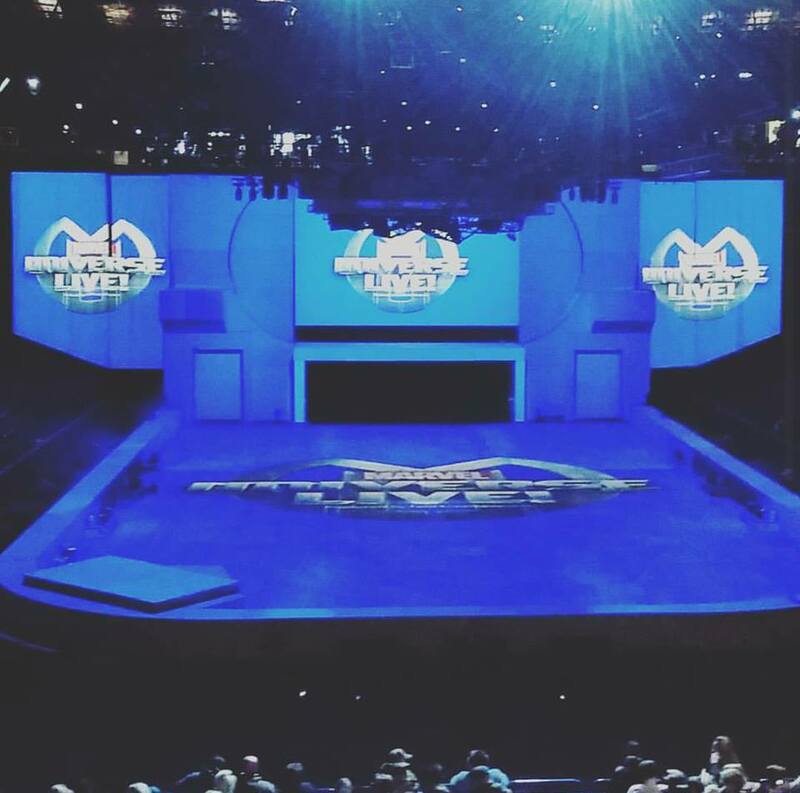 Marvel Universe Live is essentially a family friendly stunt show with a story line that involves more than 25 Marvel heroes and villains. I’ve been waiting for this tour to come through St Louis for well over a year now. I heard of it some time after the unfortunate end to Batman Live! 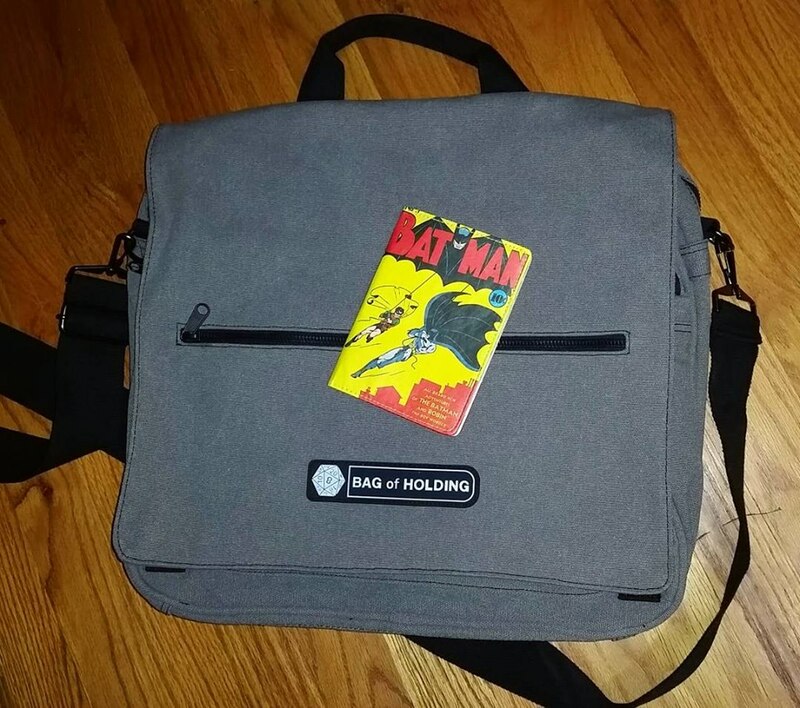 (these two shows are not, from what I understand, connected to each other in any way in terms of companies), and decided since I loved Batman Live! so much, I’d definitely check this one out. It’s a similar premise – a super hero stunt show – and it was coming somewhere within a reasonable driving distance. I bought tickets a few weeks ago for myself, my nieces, and my mom and brother. Now, I’m sure I’ll add and subtract as the year goes on, because health and such takes first priority over travel. 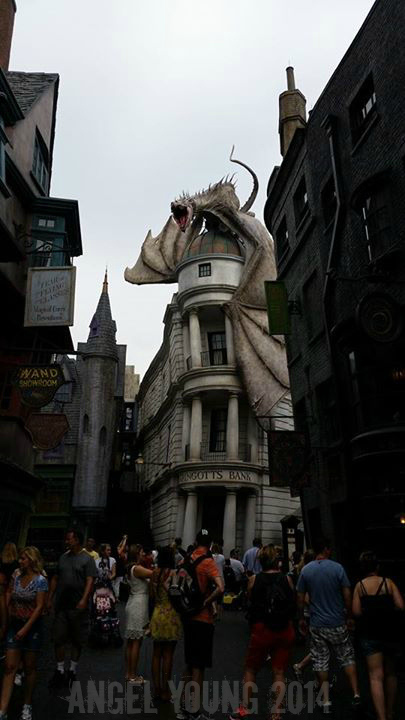 I hope to bring you some fresh, new posts about additions to Disney and Universal, cool events and tours, stuff to do in St Louis, and more. I hope you enjoy taking the journey with me!